A full worship service with music, followed by coffee hour in the Fellowship Hall. Parents should drop their child off in the Sunday School Room (lower level) by 9:50am as classes starts promptly at 10am. 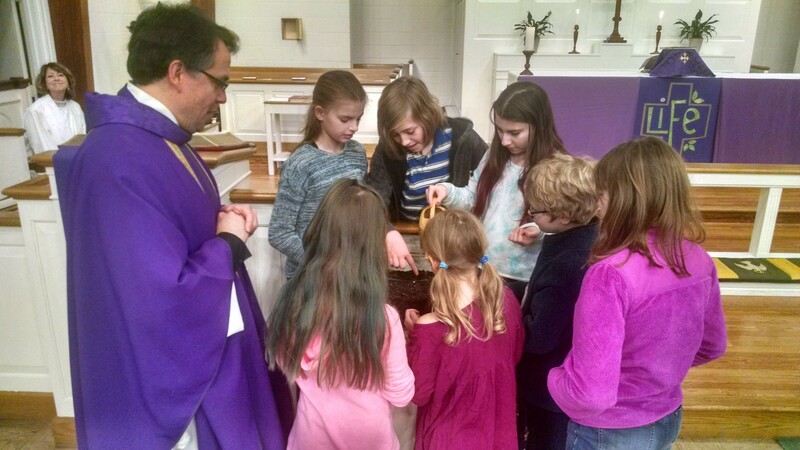 Children join the worship service after announcements and sit with their family during Eucharist.